At Paw Paws USA we design and produce the most artistic, expressive line of nylon ribbon collars, leashes and harnesses in the pet Industry. All of our products are individually constructed and handcrafted in Greenville, South Carolina. Our collection appeals to design-savvy buyers who desire a distinctive and unique product line. 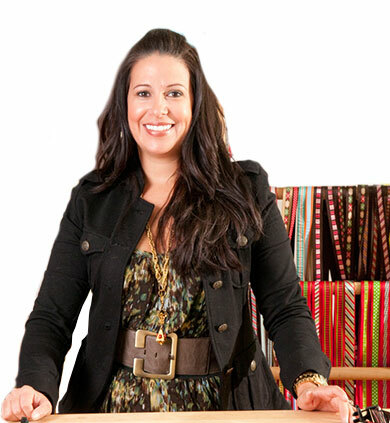 Paw Paws Inc. was launched in 2003, By Anne Nutter and is featured in boutiques and specialty shops across the United States and internationally. We have grown exponentially each year by continuing to design unique, retro-themed pet products. We attribute our success primarily to what we consider our greatest strengths: high quality products and superior customer service. We look forward to many more years of creating awesome products that are fun and will truly represent an extension of you and your pet’s personality.